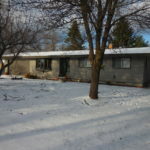 3 BR 2 Bth home on large corner lot. 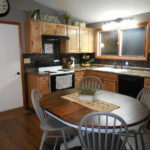 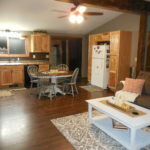 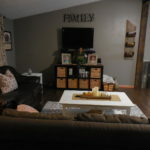 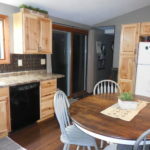 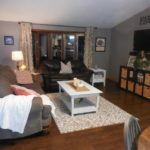 Has been updated with new countertops, new hickory cabinets, and hardwood flooring in the open concept living area. 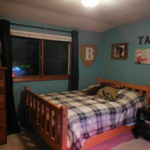 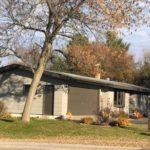 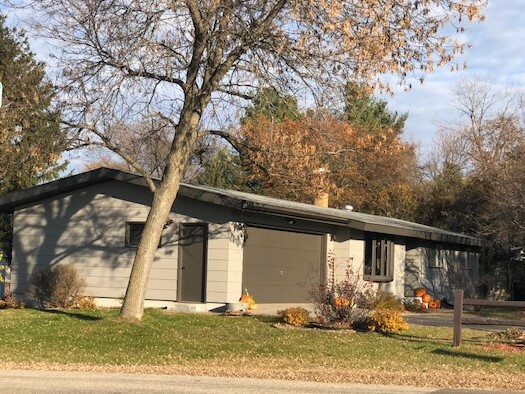 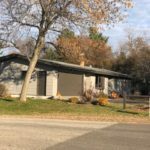 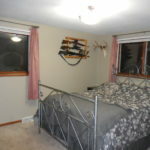 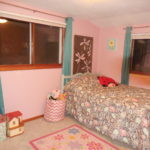 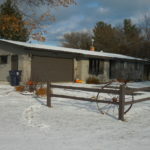 Only 3 blocks from Lake Pepin and within walking distance to all Village amenities. 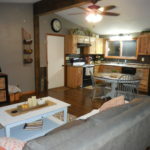 A great starter or retirement home, or for a weekend get-away spot.